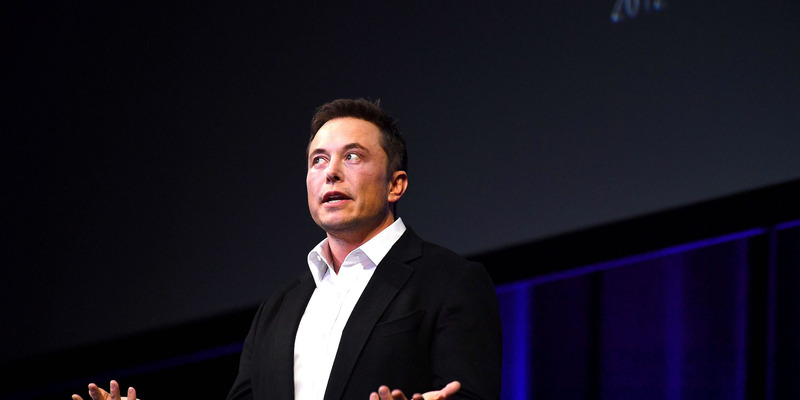 Mark Brake / Getty ImagesElon Musk. Elon Musk recently tweeted that he wanted to take Tesla private at a price of $US420 per share – which many thought was a reference to weed. Musk said he got the figure by sticking a 20% premium on Telsa’s trading price, which came out at $US419. He said he then added $US1 for “better karma,” giving him $US420. Elon Musk has implied that the $US420 stock price he floated for taking Tesla private was not a covert reference to weed, contrary to widespread speculation. “He said in the interview that he wanted to offer a roughly 20 per cent premium over where the stock had been recently trading, which would have been about $US419. He decided to round up to $US420 – a number that has become code for marijuana in counterculture lore. Although not a total denial, Musk’s response steered the conversation definitively away from making a weed connection, and offered an alternative explanation. Media outlets like Gizmodo, New York Magazine and CNBC were among those to wonder whether Musk’s tweet was a weed reference, or even a joke, especially as Tesla initially couldn’t explain whether Musk’s idea was backed up by a serious plan.